Routing Android device is no longer a difficult task. 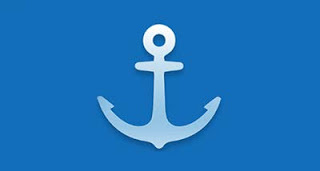 Many applications are available to root you device with just one click and without need PC or computer. 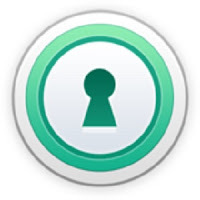 Note that Root will give you more permissions and tools on your smartphone to customize it more and more. 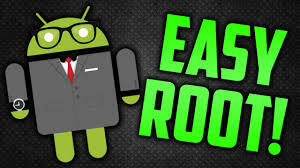 How to root mu android device? how to get root? Rooting Apps without pc? 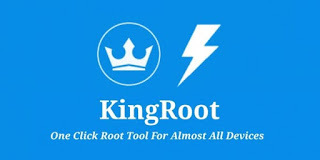 they are a lot of question about rooting, in this article i will give you all rooting or the best root applications without pc needed, chose one from the list according to supported devices and start rooting with one click! RomasterSu is one of the best Apps for Rooting for Huawei, ZTE, Samsung, HTC, Sony, Lenovo, CoolPad and other devices, more than 8000 models, the application gives a great opportunity to get root. Also a Great app and tool supports most devices running Android 4.0, 4.1 and above, you can also try it to root your Android phone. Rooting for some devices requires an open bootloader !.